Allied Beauty Experts is committed to advancing the development and success of our Members. We believe that continuing education is an important way to stay up to speed on Industry standards and to establish and improve skills and professionalism. It’s invaluable to you, your clients, and your business. National laser certification sets a standard that defines what it means to be professional. Certification, as it is commonly understood in our society, is a credential earned when someone “stands” for a national or an international examination. It means these candidates have been willing to “go the extra mile” to compare their knowledge and skill against the national norms. Certification is not a substitute for training or licensing, but serves to validate the training a person has taken. 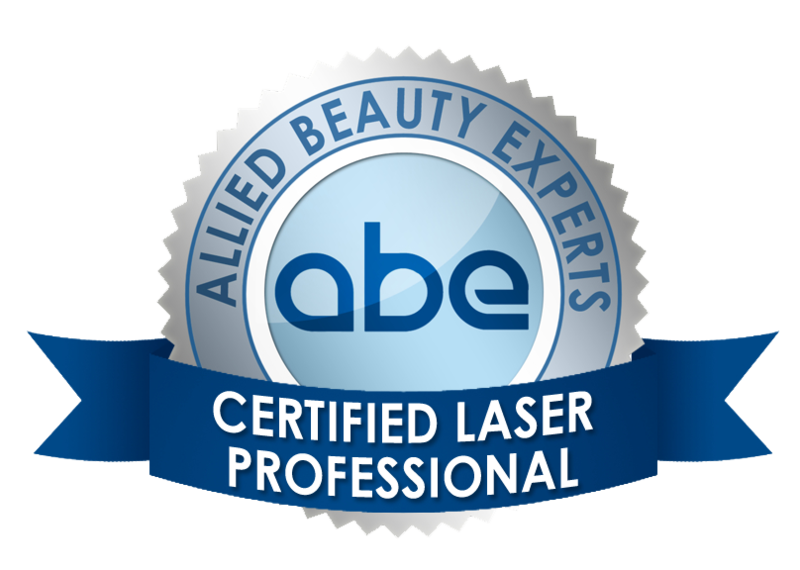 With this in mind, Allied Beauty Experts proudly offers Members our Certified Laser Professional – CLP certification. 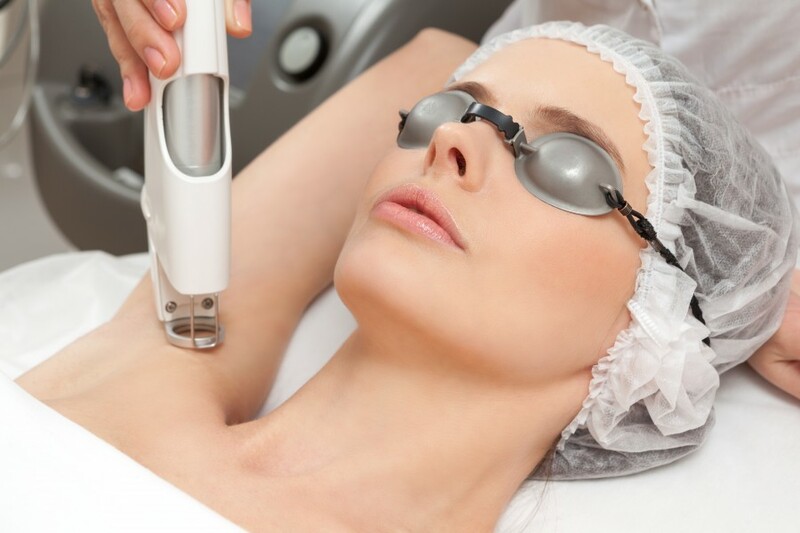 This is a credible measurement that verifies skill level to operate a laser for hair removal and photo-rejuvenation; keeping clients safe and establishing an Industry standard. National Laser Certification status is good for six years. We provide a comprehensive study guide along with our online exam. The CLP exam consists of 100 questions that must be answered in 120 minutes and touches on several key issues pertaining to safety, terminology, applications, background and specifications. Satisfies Oregon’s Pathway Two requirements. Because dedicated professionals seek to improve their skills and to provide a benchmark for clients seeking treatment. Many technicians become certified to improve themselves and the profession, or simply to advertise their credential to their clients or potential clients.